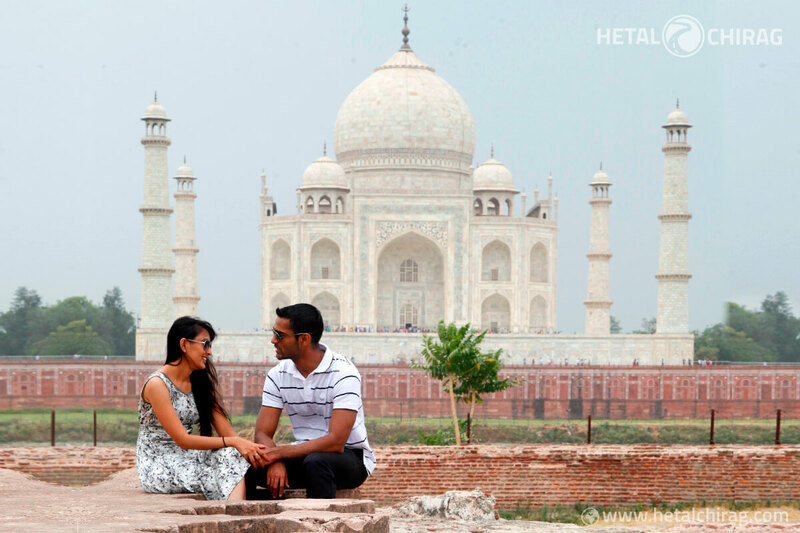 Located at the banks of Yamuna river, the Taj Mahal has been portrayed as a symbol of love by poets for centuries. This spectacular architecture attracts around 8 million tourists from India and across the globe every year. If you wish to avoid large crowds, I would suggest visiting the Taj Mahal very early in the morning. One more thing to keep in mind before choosing an ideal time to visit the Taj is that in the month of June and July it gets too hot during the day, especially around noon. With gardens, fountains, guest house, pathways and the mosque, the Taj Mahal is a beautiful UNESCO World Heritage site. Did you know that the Taj Mahal has been a winner of the World’s 7 wonders list during 2000 to 2007? It was built with white marbles and red sandstones by Shah Jahan as a memorial to his beloved wife Mumtaz Mahal. This architectural wonder is often referred to be the best Indo-Islamic structure of all time.